but boy was it needed. President Uchtdorf speak to us women. He spoke of the forget-me-not flowers. 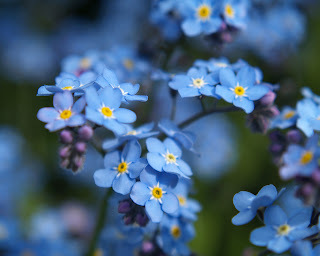 we have those beautiful little forget-me-nots all around us. right now as the world seems to think we need be. our weaknesses to the strengths of others. but I definitely struggle with this. in pursuit for what I think I need or want. 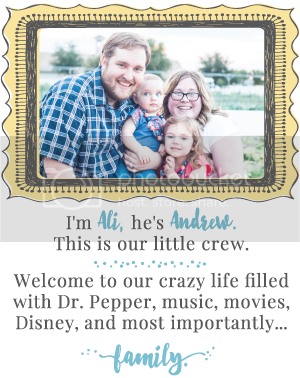 I can't wait to see your cute printable! And seriously everything President Uchtdorf said was such a good reminder for me. :) I always love his talks! I think the tears started for me about 3 words into his talk haha. I was in the same boat as you, I needed it without knowing I did, and it was beautiful.